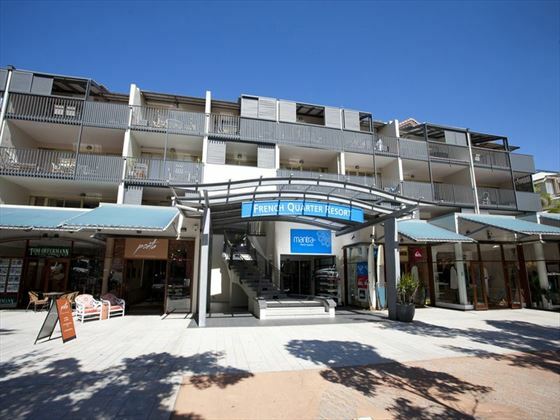 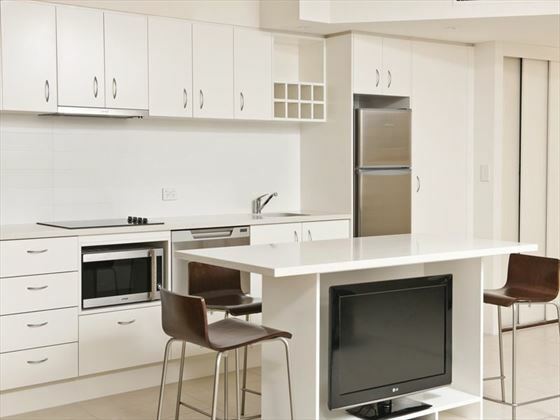 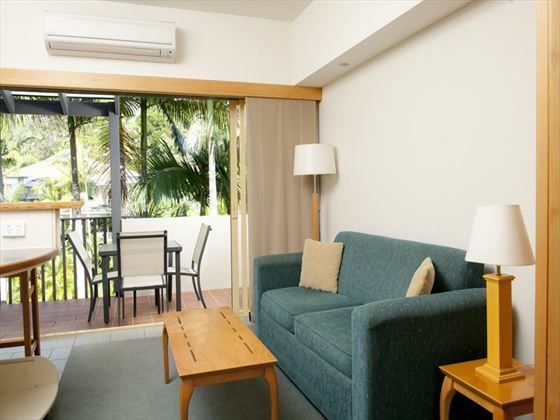 Just a few steps from the gorgeous sands of Noosa beach, Mantra French Quarter offers a stylish and comfortable place to stay where you can make the most of this seaside town. 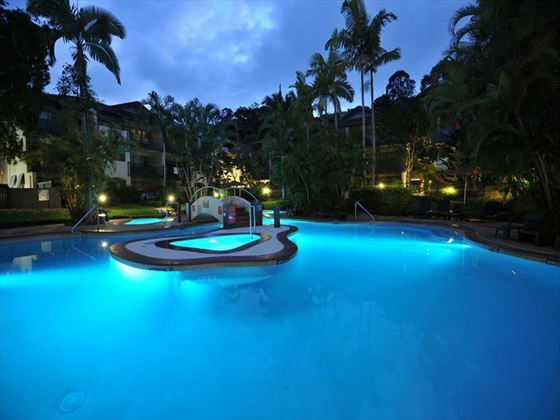 Swim in the resort’s heated pool or take advantage of its proximity to all of the great places to eat, drink and shop in Noosa. 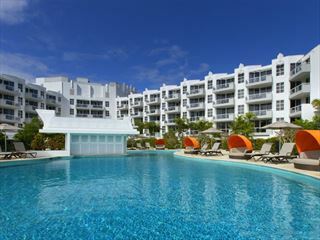 The resort also thinks of families with a wading pool for kids and babysitting services available. 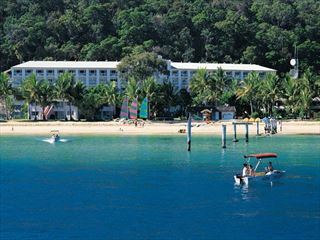 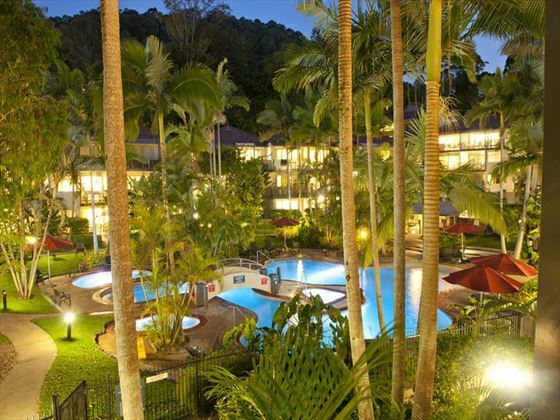 The resort is located in Noosa, near the town’s pretty beach. 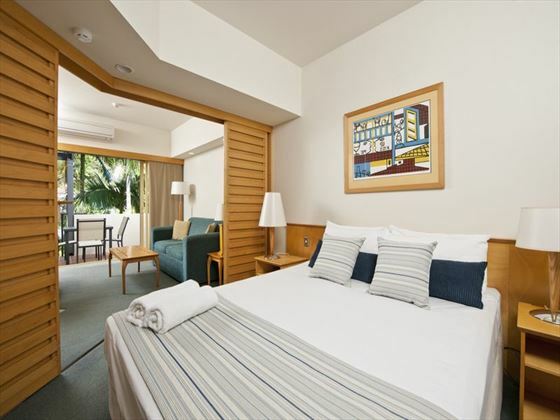 This relaxed yet modern seaside town sits at the heart of Queensland’s Sunshine Coast, a lovely stop as part of a longer itinerary on the eastern coast and beyond. 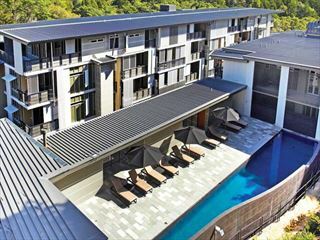 While the resort does not have an on-site restaurant it is based just a few steps from the town centre of Noosa which boasts a large range of dining options.